We all aspire to enrol in our dream college but sometimes this dream is not achieved due to rejection. But does it really matter if the college you wish to attend rejects you? 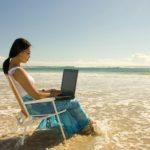 Here are seven people who were rejected by their dream colleges, yet became very famous in worldwide. 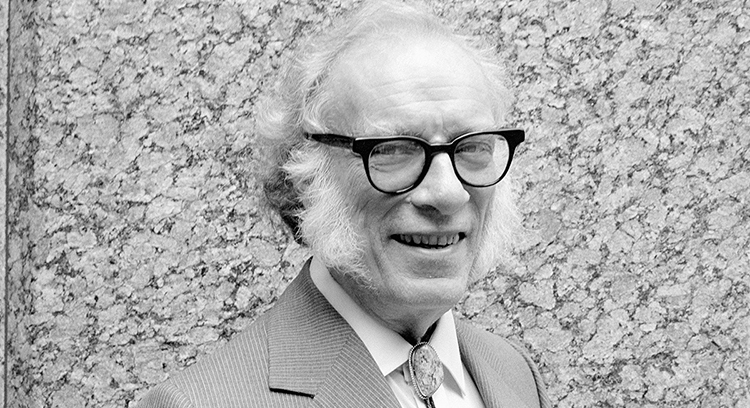 Isaac Asimov applied to enrol at the Columbia University, but was rejected. He then enrolled at a junior college affiliated to Columbia and later graduated from the Columbia’s extension school with a BS. He faced another rejection twice from the five medical schools in New York area and Columbia’s graduate school. With persistence, he was admitted into graduate school on a provisional basis and later became a regular student. In 1948, he received his Ph.D in Chemistry. During an interview with People magazine, actress Tina Fey revealed that she was rejected by Princeton University. She later enrolled at the Univerisity of Virginia where she studied drama. She is now a popular actress, comedian and writer. Warren Buffett failed to excel at his interview and was therefore rejected by Harvard. 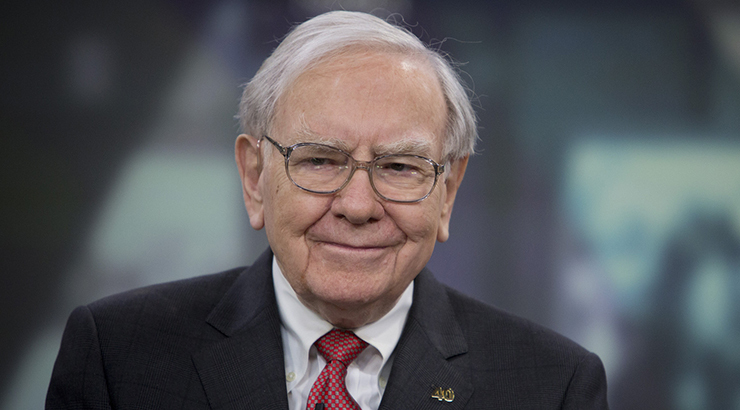 Buffet who is now one of the most successful entrepreneurs and billionaire then enrolled at the University of Pennsylvania and later had a transfer to the University of Nebraska where he graduated with a BS. He had his M.S from the Columbia University. Buffett is currently the third richest person in the world. 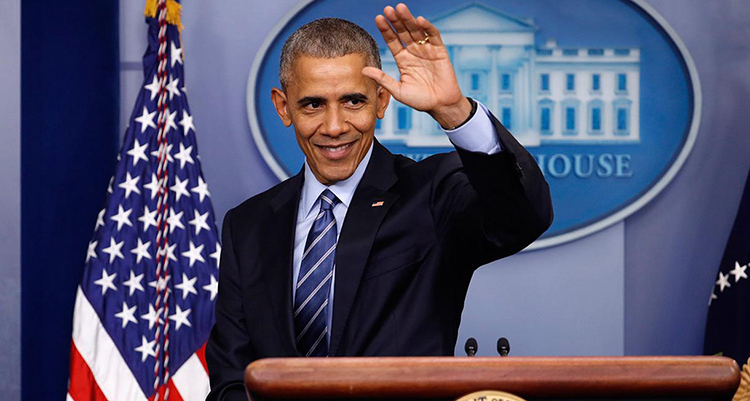 The former President of the United States, Barack Obama, also faced college rejection. According to reports, he was rejected by Swarthmore College and had to enrol at Occidental College. He ultimately graduated from Columbia in 1983. He became US President from 2008 to 2016. 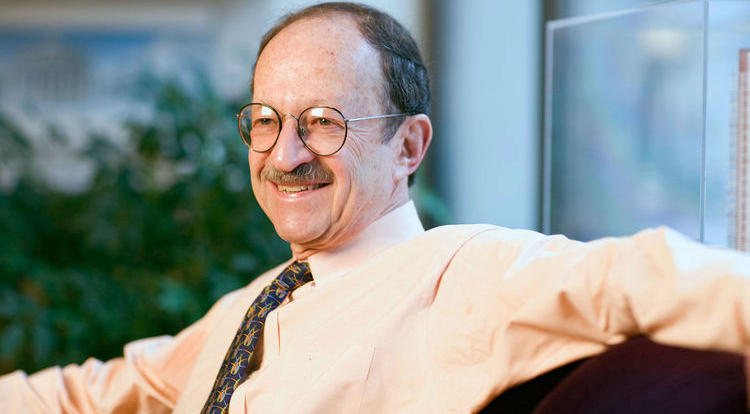 The cancer biologist and Nobel Prize winner, Harold Varmus also had his own rough ways during his education. Varmus decided to enrol at Harvard Medical School after earning his masters in English. However, he was rejected twice by the school. Luckily for him, he earned University of Columbia College of Physicians and Surgeons. Varmus won the Nobel Prize in Physiology or Medicine in 1989. 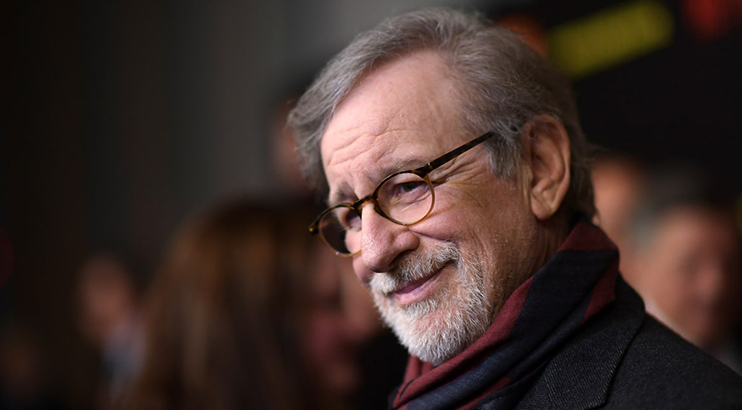 Film director and Academy Award winner, Steven Spielberg also went through some college rejections, not once but twice. The University of Southern California and later the University of California, Los Angeles all rejected him. He then enrolled at the Colorado State University to study English. He later dropped out to follow his dream in the film industry. 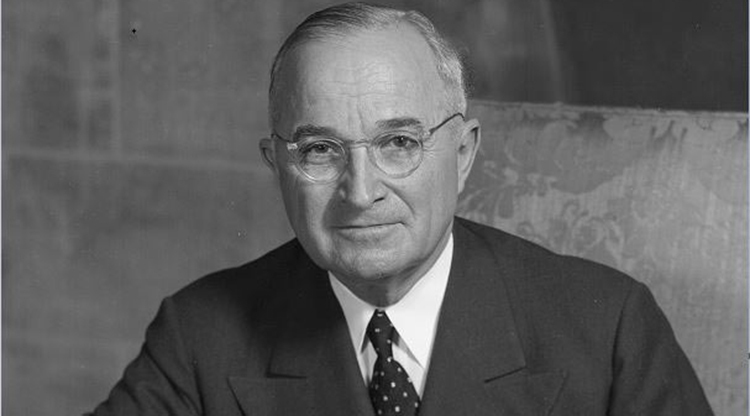 Former President of the United States, Harry S. Truman desired to enrol at West Point but was rejected due to poor vision. He enrolled at the college in Kansas City but had to drop out due to financial constraints. He remains one of the American Presidents without a college degree.